To see more ways to support us, scroll down. Fun Ways to Help with Funds! You will sleep soundly, knowing what you have done for the Firehouse! 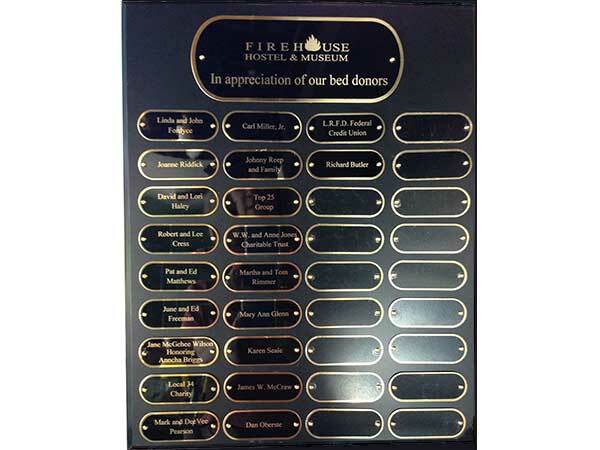 We can engrave your name on a plaque for display in the common room. Cost: $1000. Bricks – We all know that they make the strongest houses! 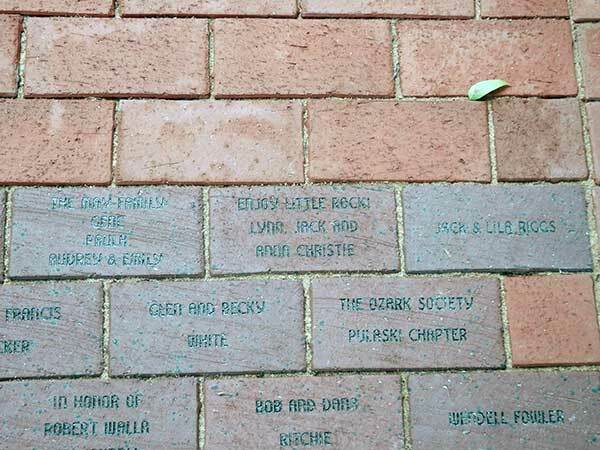 Help keep the Firehouse strong with an inside brick. 18 characters per line. 4 lines max. Cost: $150. 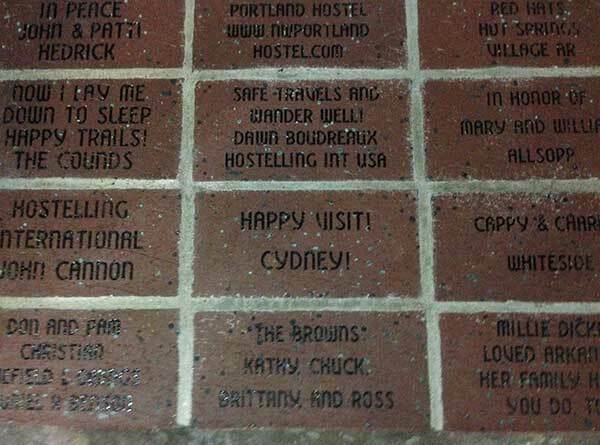 Help keep the Firehouse on steady ground by purchasing an outside brick. Custom engraving if you choose. 18 characters per line. 4 lines max. Cost: $100.